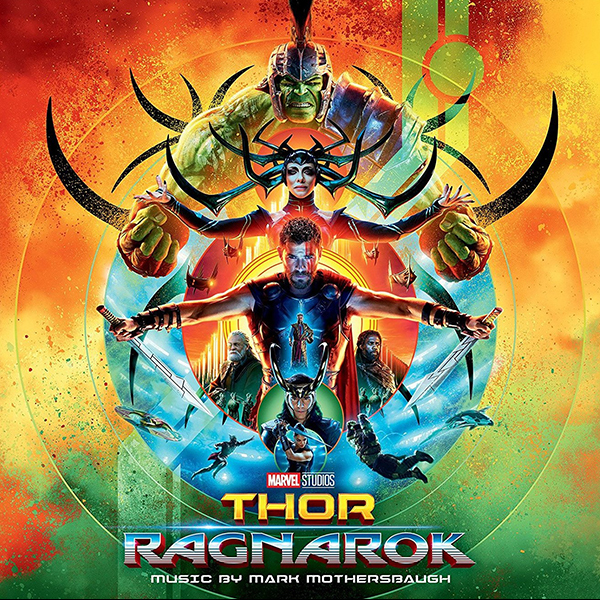 Marvel Music/Hollywood Records are releasing the digital version of the “Thor: Ragnarok” score album by composer Mark Mothersbaugh, October 20, 2017. The physical CD soundtrack will be available on November 10. “Thor: Ragnarok” is directed by Taika Waititi (“Hunt for the Wilderpeople,” “What We Do in the Shadows”) and returns Chris Hemsworth starring as Thor and Tom Hiddleston reprising his role as Loki. Marvel Studios’ “Thor: Ragnarok” opens in U.S. theaters on November 3, 2017.